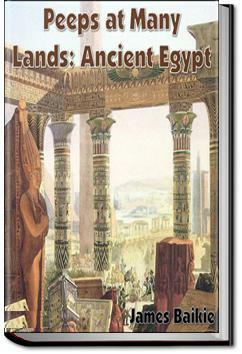 It's a look at the history, geography, and religion of ancient Egypt, and the comparing of the old with the new. This is a moderately-long book that can be read in about one sitting or two. It was interesting to get a window into history for children written before 1930. I enjoyed this simple read for the most part.